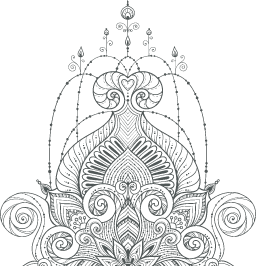 Join Scott Blossom, a nationally recognized expert on the integration of Yoga and Ayurveda for this FREE introductory master yoga studio talk on the relationship of Yoga and Ayurveda. Learn how the ancient science of Ayurveda can support your Yoga practice and all aspects of your life! Pranamaya has an offer that can’t be beat: a free introductory ayurveda online course that discusses the powerful combination of yoga and Ayurveda. If your physical asanas are in good shape and you would like to hone your skills in cultivating a healthy lifestyle to support your yoga practice, learning Ayurveda in this yoga and ayurveda online course is the perfect way to go. At no cost to you, what reason is there not to check it out? This introductory talk is just the start. 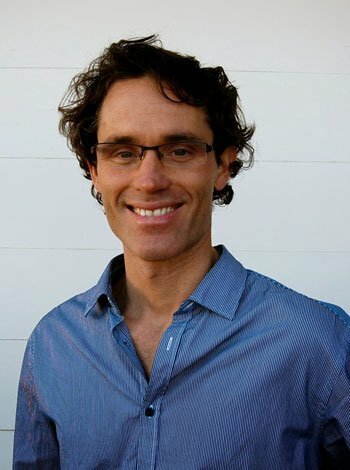 Scott Blossom offers in depth teaching in this three-part series Ayurvedic Diet and Lifestyle. • Ayurvedic Dietary Principles, Part 1: Learn about the doshas and what role they play in the five elements that make up the individual and guide what foods to eat. • Ayurvedic Dietary Principles, Part 2: Delve deeper into each dosha, vata, pitta, and kapha, and learn how to eat according to your unique constitution. • Ayurvedic Daily Lifestyle: Plan a daily routine to keep yourself in harmony.